Making money on the Internet isn’t that easy task and it takes a lot of brain and efforts to get things done. 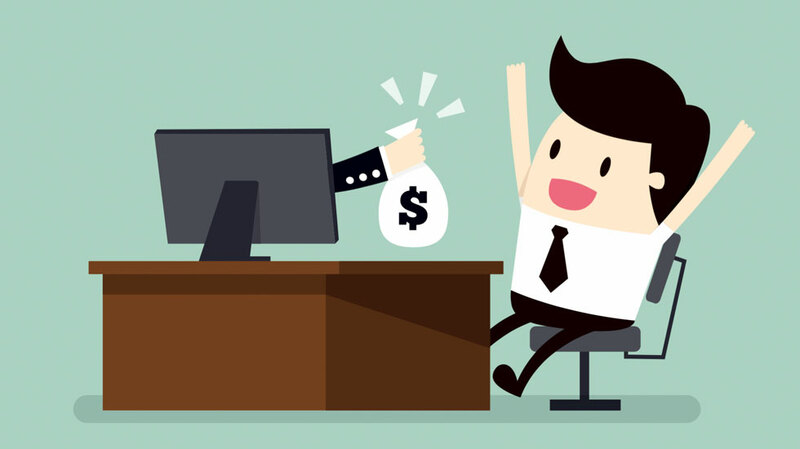 Making money online always has been a concept of fake ways and still many of us believe that there is no right way to earn online but not every way is fake, at least there are some right ways to make money on internet like, affiliate, blogging, freelancing, and different kind of Marketing. Here in this infographics post I am going to show you over 200 ways to make online because with proper direction by which anything can be achieved on the Internet. Been always love infographic it’s a great infographic of showing people making money online but limited. Thanks for your feedback Louis.